***DRYER VENT CLEANING SPECIAL---MENTION THE WEBSITE OR FACEBOOK AND RECEIVE THE SPECIAL PRICE OF $59. THAT'S A SAVINGS OF $10!!! REFER A FRIEND OR NEIGHBOR SAME DAY AND YOU GET AN ADDITIONAL $5 SAVINGS! 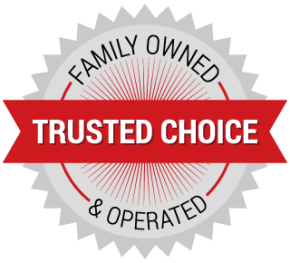 RELIABLE APPLIANCE REPAIR, LLC is a family-owned and operated mobile service company. 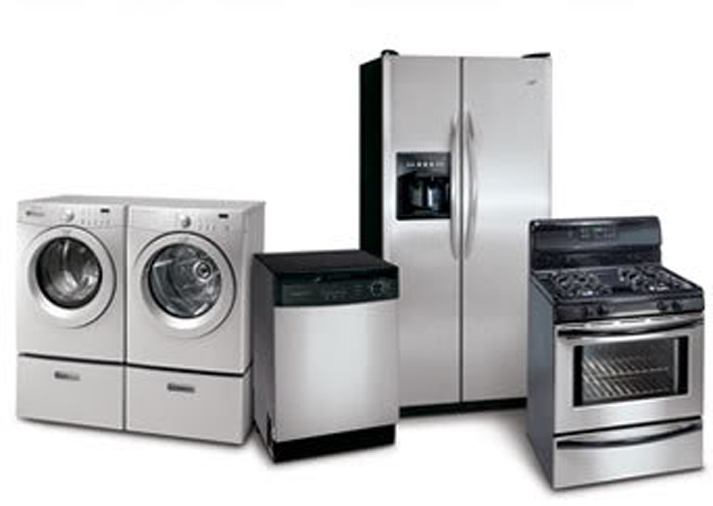 Based in New Port Richey, we specialize in the service and repair of major home appliances such as your refrigerator, freezer, ice maker, clothes dryer (gas or electric), washing machine, dishwasher, garbage disposal and your electric range for most brands and models. 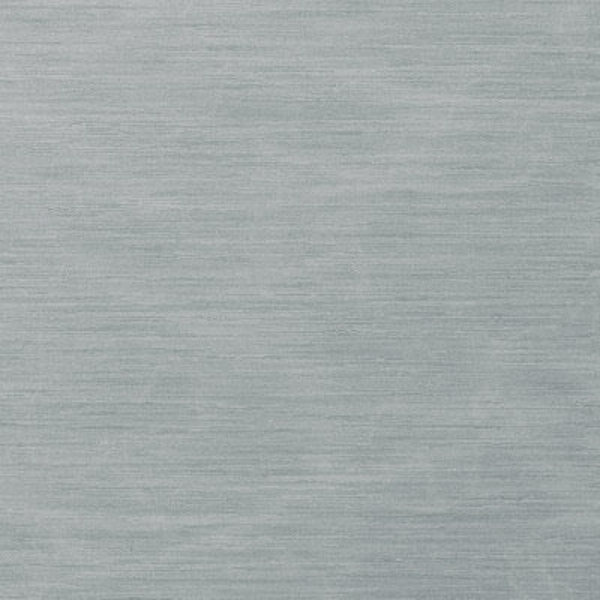 We also perform preventative maintenance services such as complete dryer vent cleaning. Our technicians are well experienced and have years of field work behind them. We can easily offer same day service on most calls because our family of technicians live across north Tampa Bay. Lastly, we only install brand new, factory recommended parts and do so at our costs. What does this all mean to you? -- The job is done right, quickly and for the best price anywhere! West Pasco, NW Hillsborough and North Pinellas counties in Countryside, Safety Harbor, Dunedin, Ozona, Crystal Beach, Palm Harbor, Oldsmar, East Lake Woodlands, Westchase, Town n'Country, Odessa, Lutz, Citrus Park, Northdale, Land o'Lakes, Hudson, Port Richey, Trinity, Seven Springs, Holiday, New Port Richey, Tarpon Springs and more.